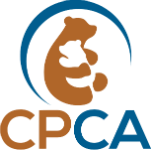 The Center for the Prevention of Child Abuse (CPCA) is a private non-profit that has been dedicated to the reduction of child maltreatment since 1973. Each year, we serve more than 15,000 abused and at-risk children and provide support and education services to more than 3,000 adults. We are the only agency in Dutchess County providing sexual-abuse prevention training. 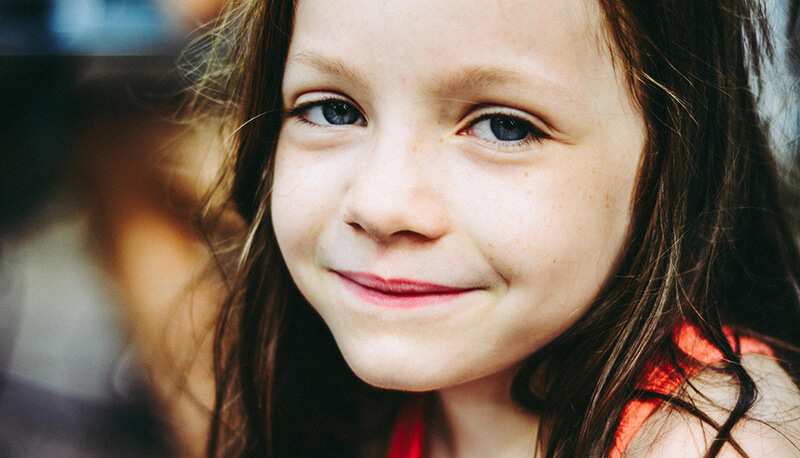 Our support services help abused children — and educate adults to prevent future abuse. We receive funding from a variety of public and private sources — but rely on individual donations and corporate donations for the bulk of our unrestricted support. We are a 501(c) (3) charitable organization.